Personalized Gold Foil Label Cherry Blossom / Sakura Silk Hand Fans - Metallic (10 Pack) Custom Printed Items on Sale Now from PaperLanternStore at the Best Bulk Wholesale Prices. Please Note: Personalized labels are for one side of the fans only but Double-Sided is available for an additional cost. Our fans and labels will arrive PRE-ASSEMBLED. 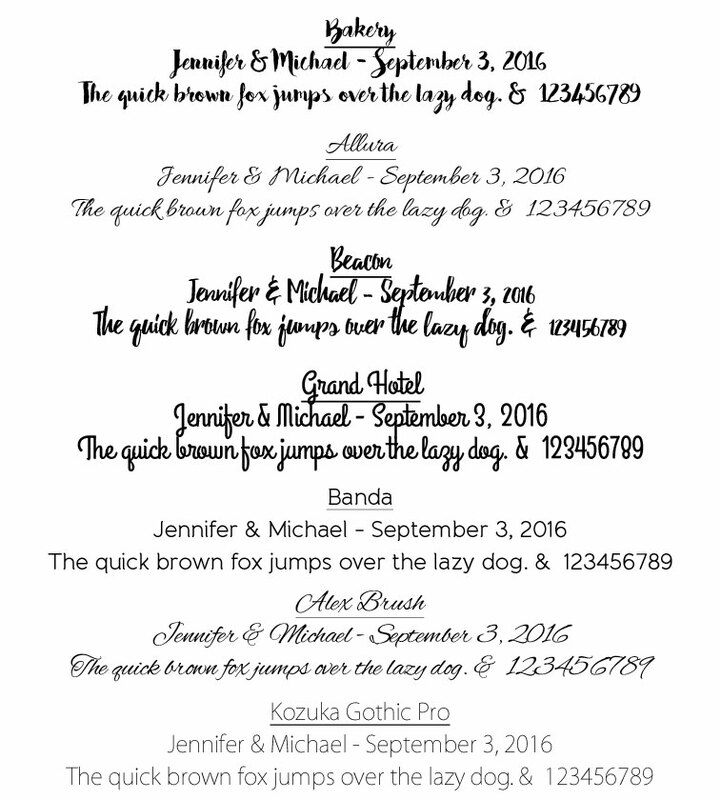 How can my guests remember my wedding? What can I do to commemorate our anniversary? Is there something more that can make my party stand out? Look no further for the answer to these timeless questions. Our personalized cherry blossom silk wedding folding hand fans are guaranteed to get your guests attention at any special event. We personalize with REAL colored foil to create these unique, elegant, and memorable favors your guests can take home with them. Our Premium Cherry Blossom / Sakura Foil Label Hand Fans are custom printed with your desired text or monogram appearing on the handle. 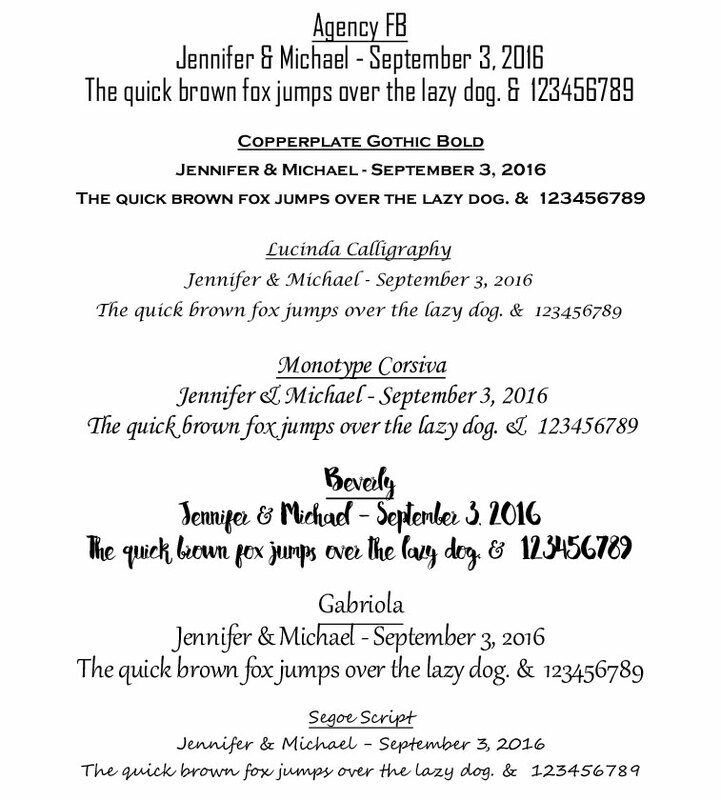 Choose from 14 elegant fonts that match your event. Since we print all of our personalized fans out of our US facility, you are ensured to receive your quality printed and labeled fans within a short 7 day time period plus the standard shipping times (or sooner with rush processing). The minimum order for these hand fans is 30 pieces (3x 10 PACKS). Fans arrive Fully Assembled with labels already attached. Please email Customer Service CSR@PaperLanternStore.com or call (877)256-8578 if you have any questions.